CHANEL, GUCCI, DOLCE & GABBANA, ZILLI, ETC. 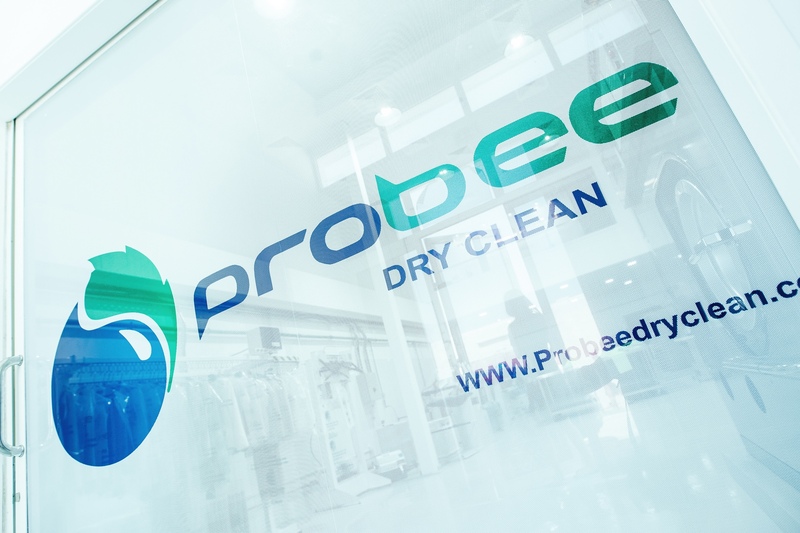 Ready to join the Probee Dry Clean revolution? 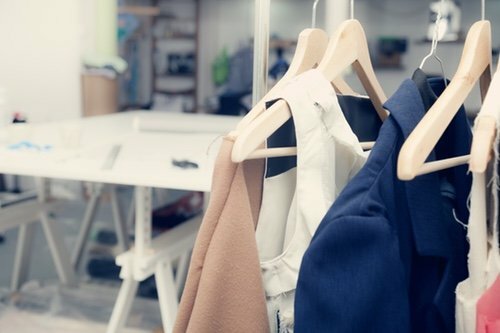 Carrying clothes to the dry cleaners is a thing of the past. The drudgery is officially over! 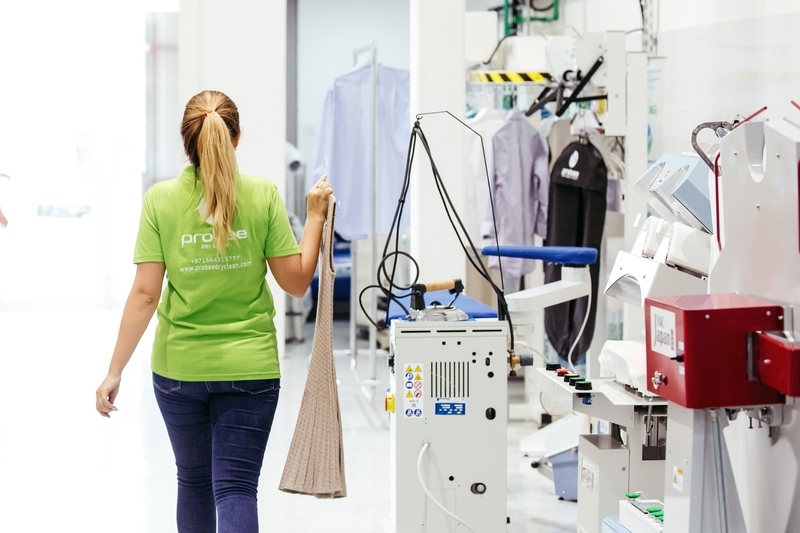 Whether you are dry cleaning your shirts, suits, blouses or dresses, or looking for a quality duvet cleaning service, Probee Dry Clean offers the best quality and professional service direct to your door. We even offer a fully outsourced ironing service so you never need to worry about ironing again. 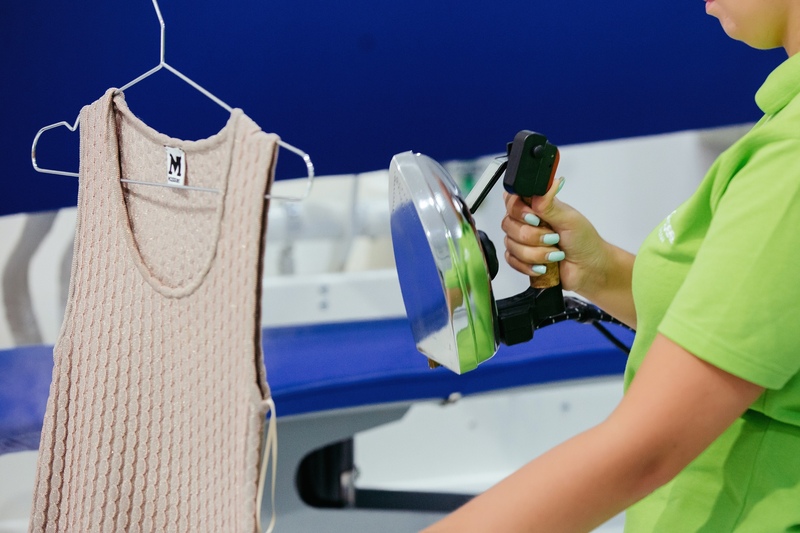 Probee Dry Clean is the UAE’s leading online dry cleaning & laundry service offering unparalleled levels of service and quality cleaning right across Dubai. 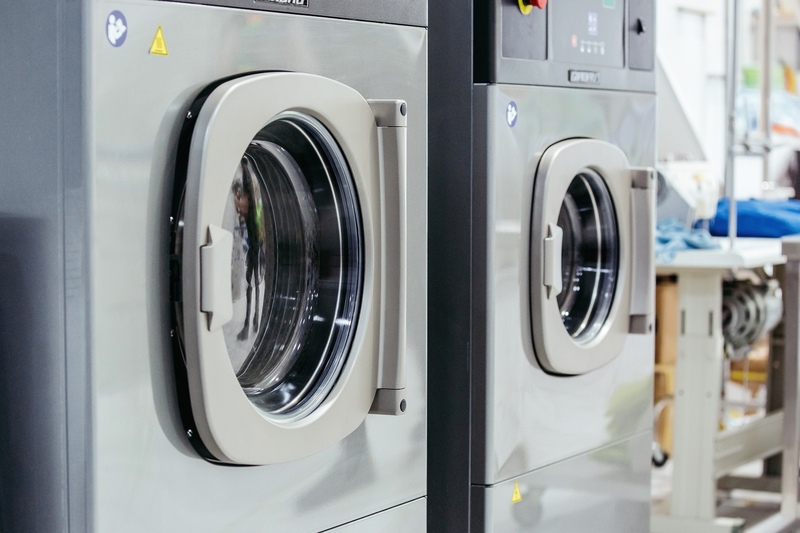 Our 5-star laundry service replaces the need for using your local laundrette or dry cleaner and offers a quick & convenient laundry pick up service direct to your home. Probee Dry Clean is the world’s fastest growing online laundry & dry cleaning service delivering laundry & dry cleaning direct to your door. Simply fill our provided laundry bags with your clothing and we’ll collect, clean & deliver at a time and place that suits you best. Our mobile laundry service is even backed by our service guarantee.